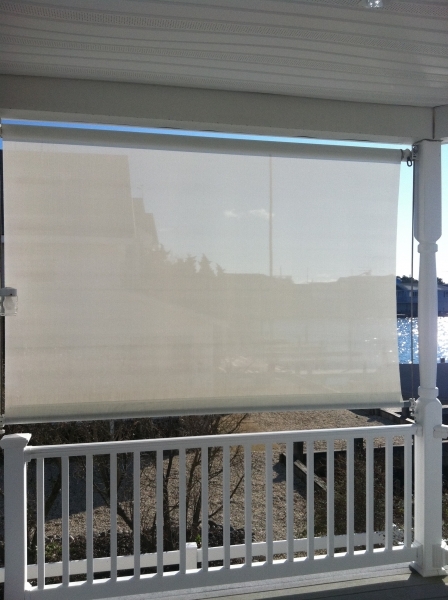 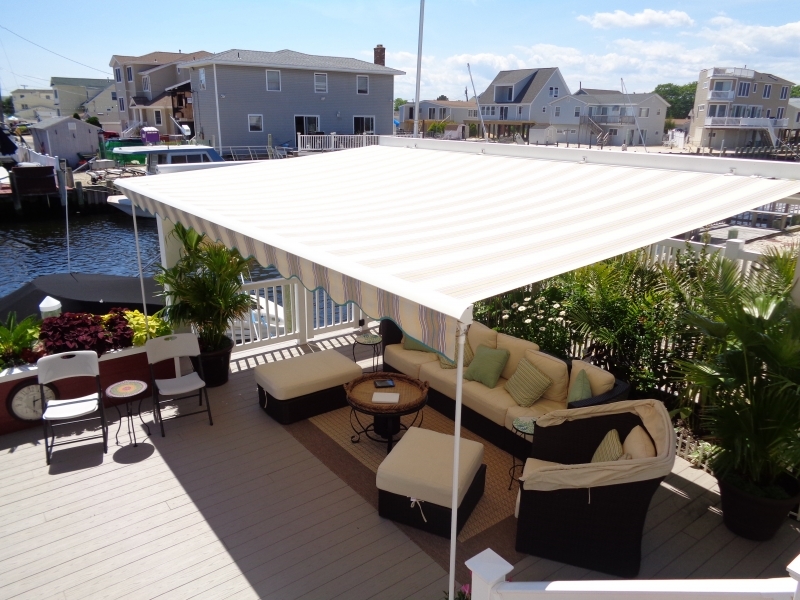 Sunesta is excited to announce that it is the first retractable awning manufacturer in the USA to receive the prestigious acceptance of “Miami Dade County Product Control Approved” for its retractable awnings – the Sunesta, Sunstyle, Sunlight and Sunflair. 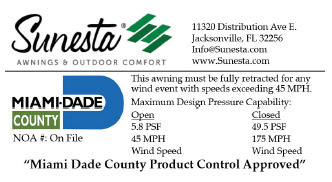 The Department of Regulatory and Economix Resources Product Control Section for Miami Dade County announces this New Product Approval that provides high wind performance validations for both the consumer and building officials for building code compliance and project architectural design acceptance. 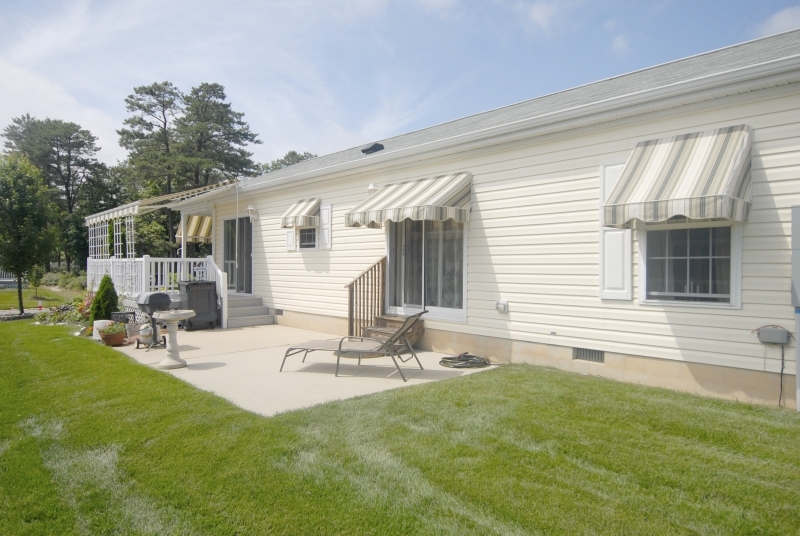 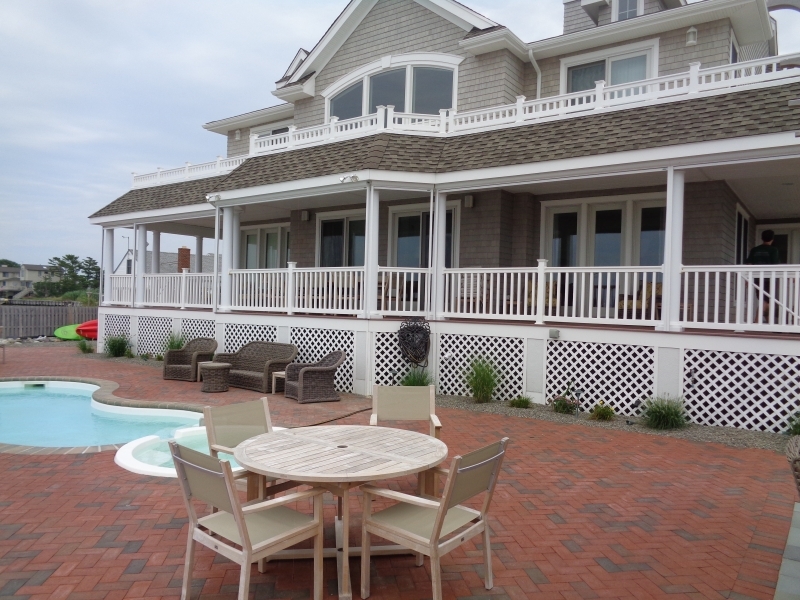 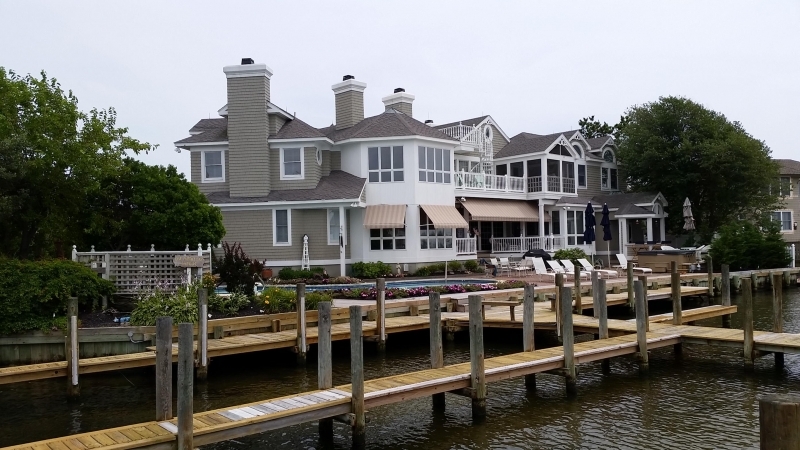 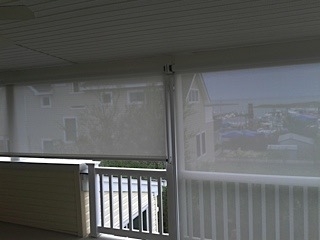 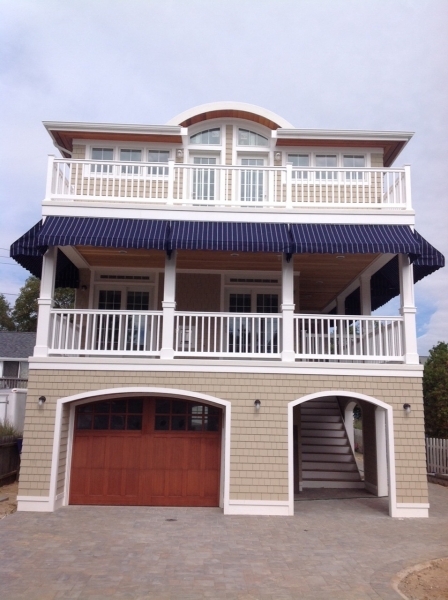 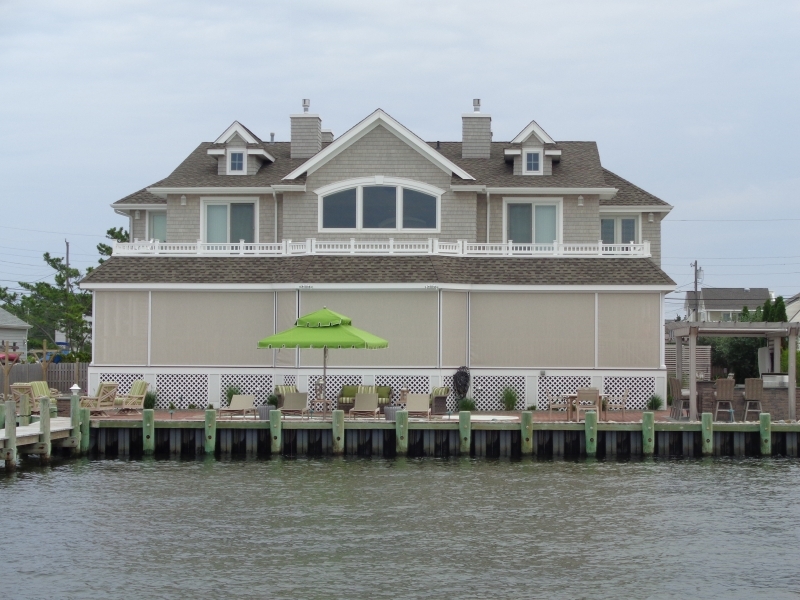 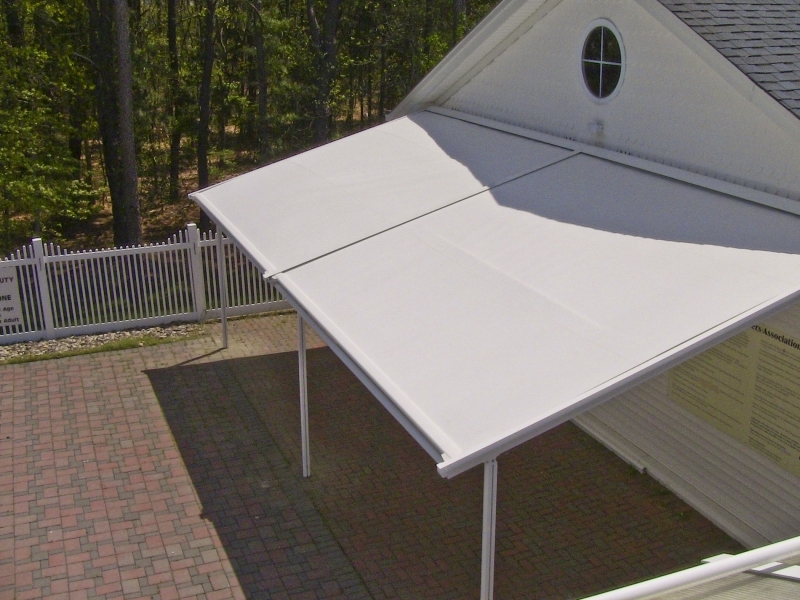 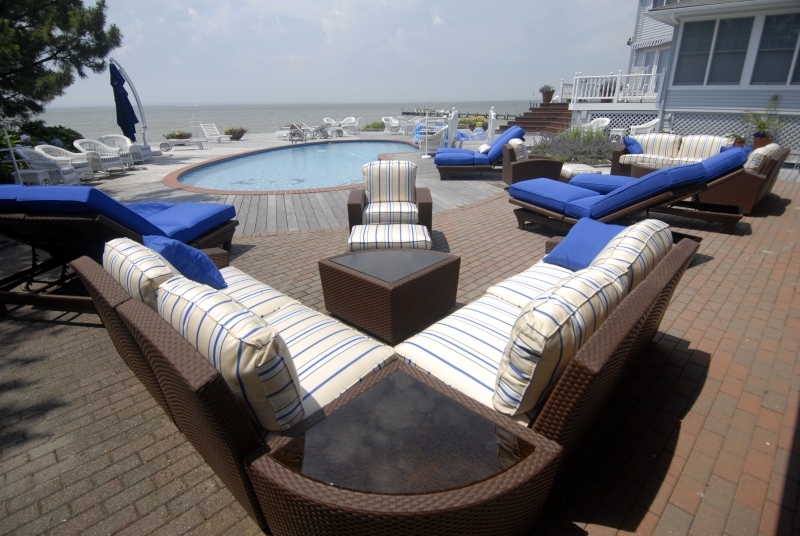 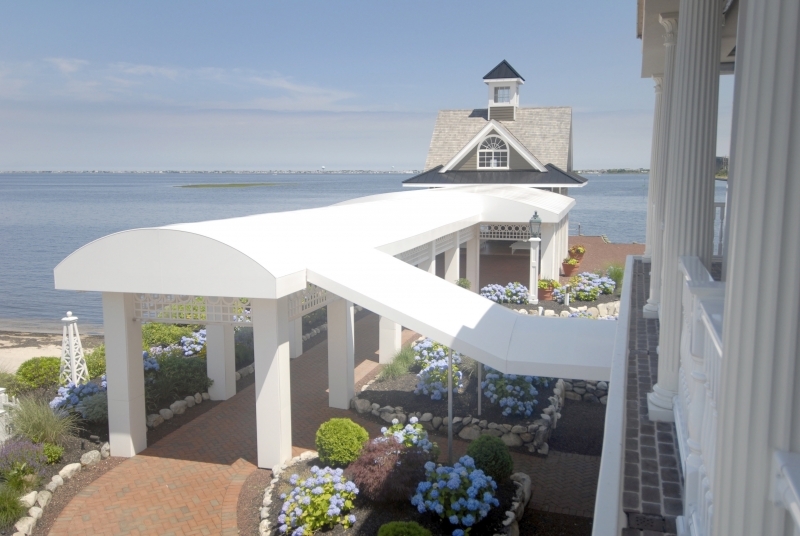 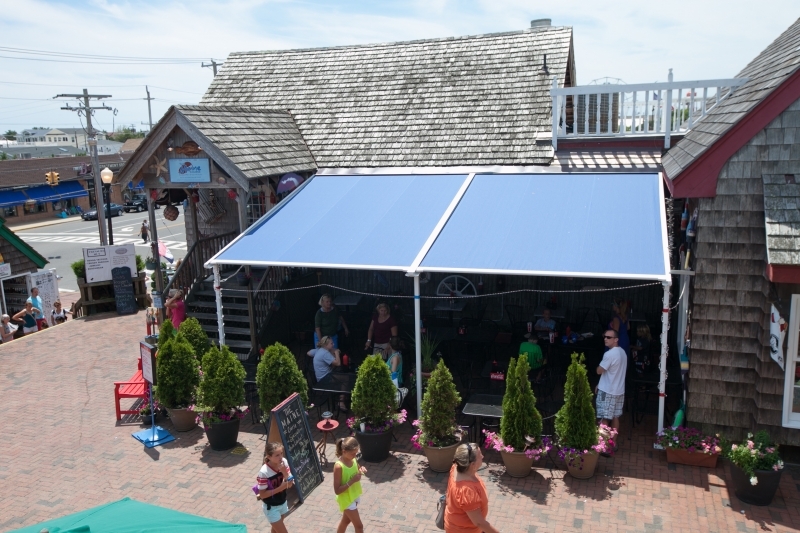 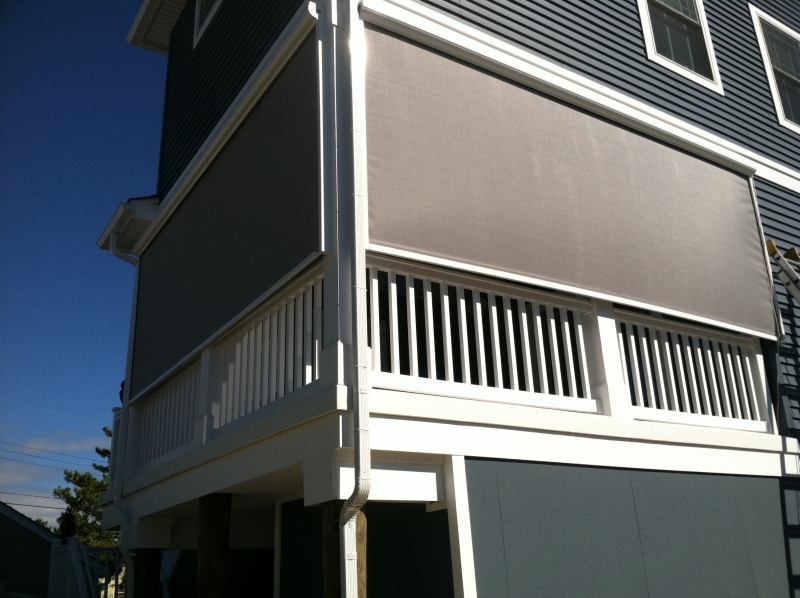 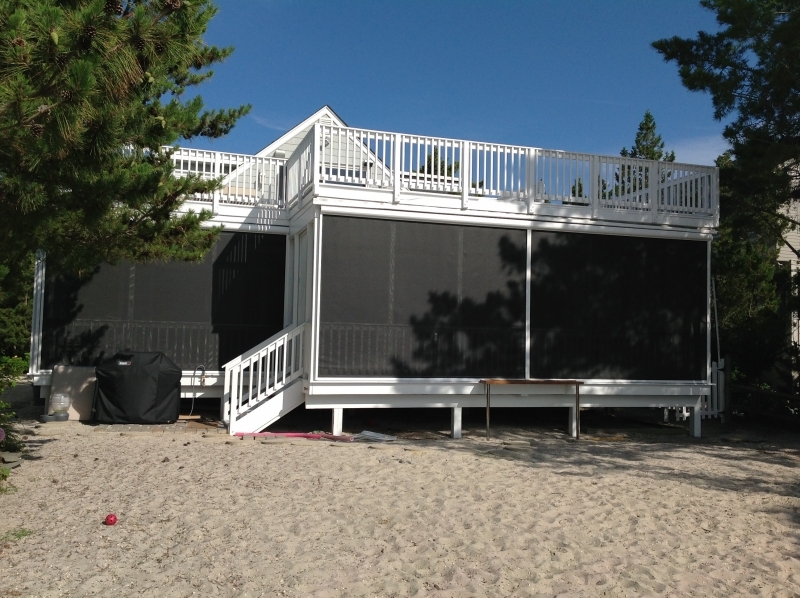 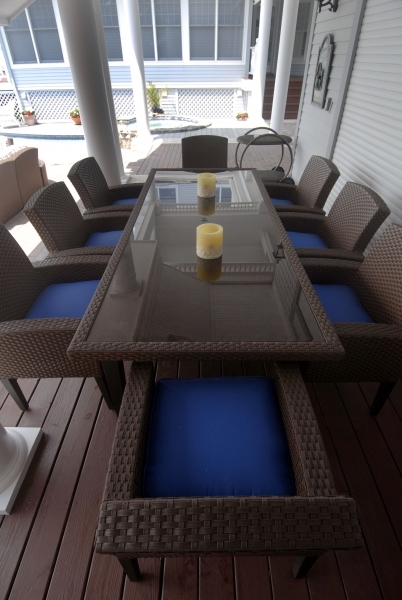 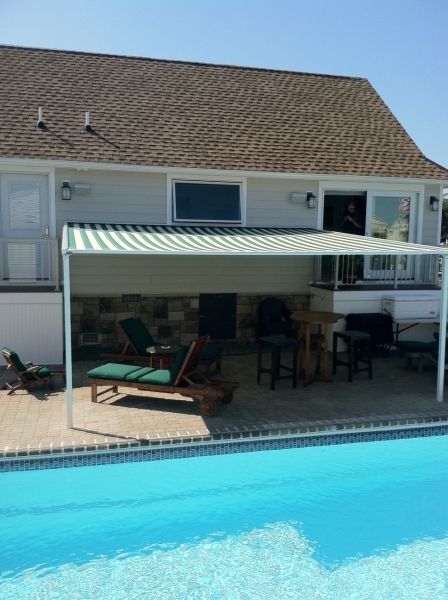 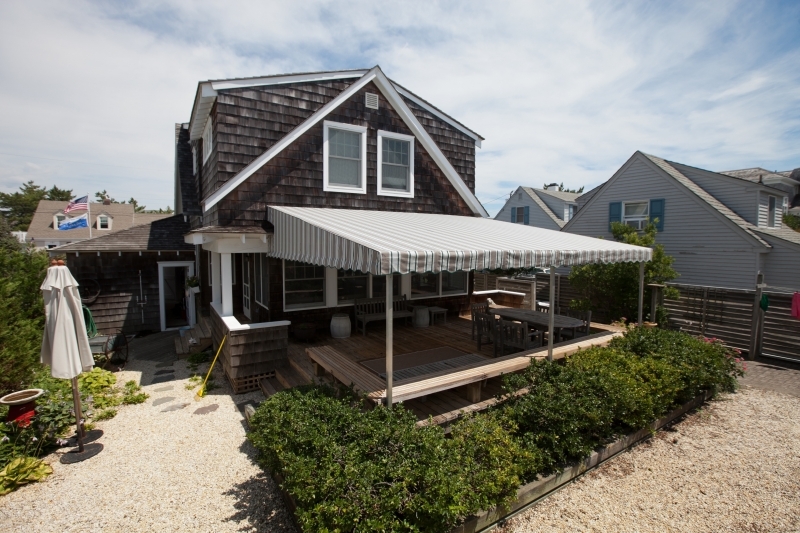 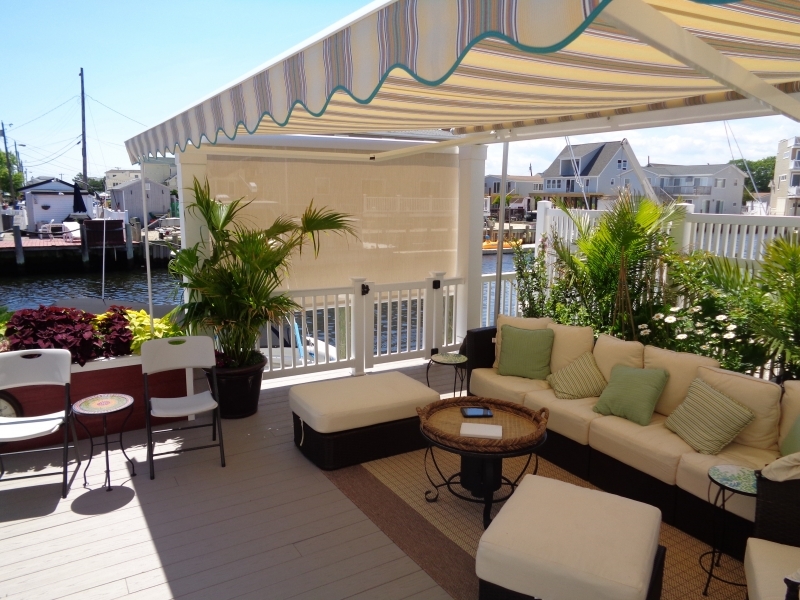 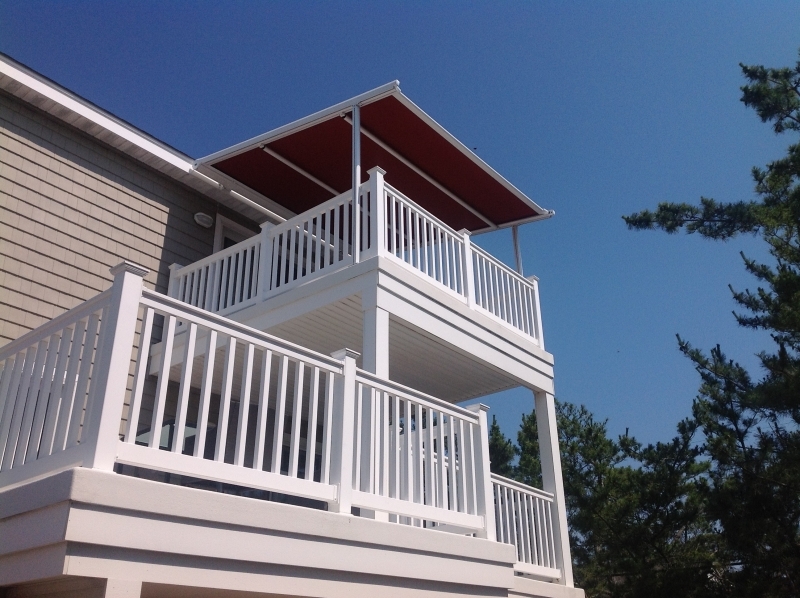 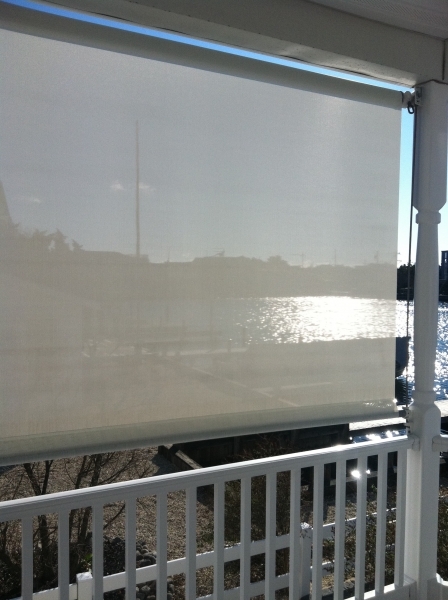 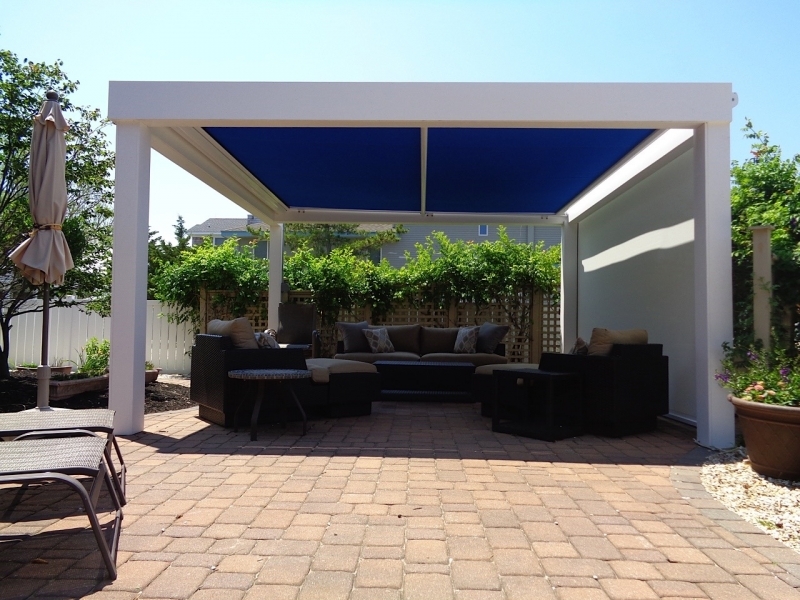 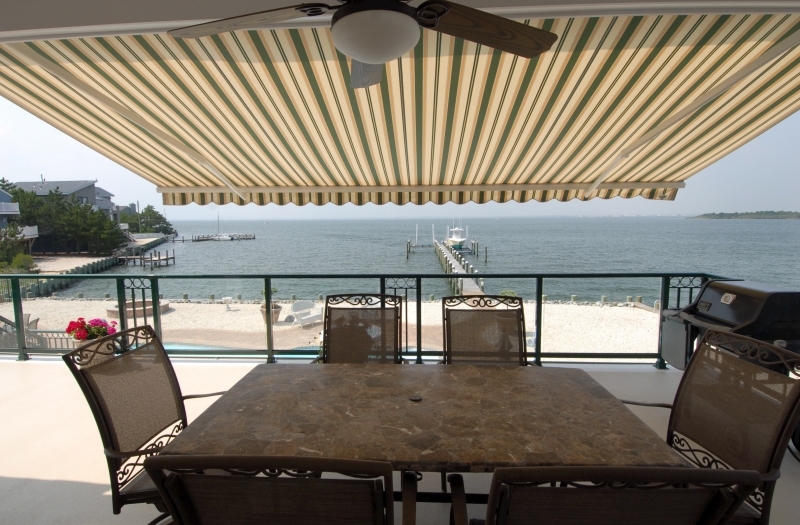 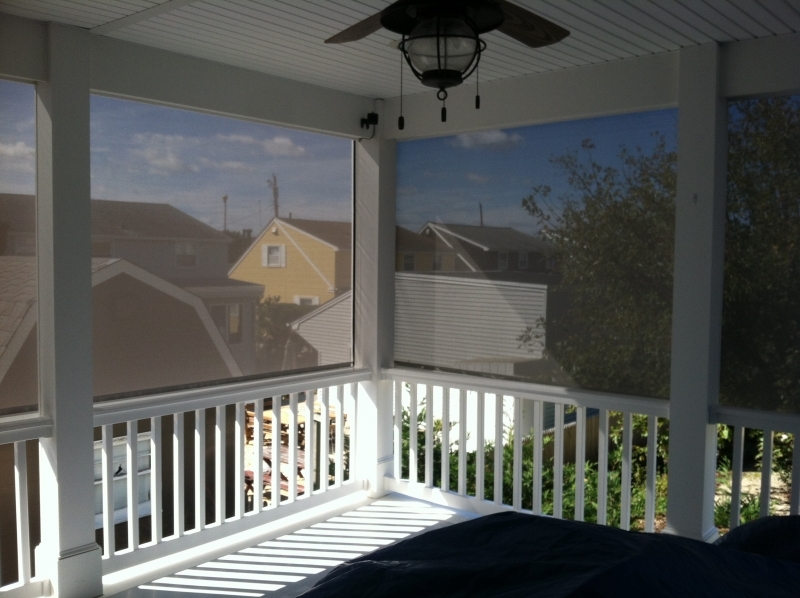 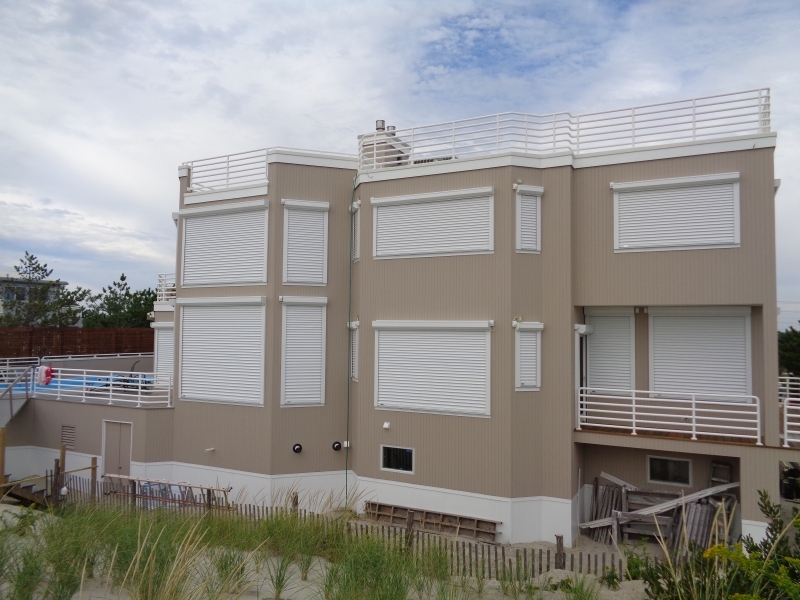 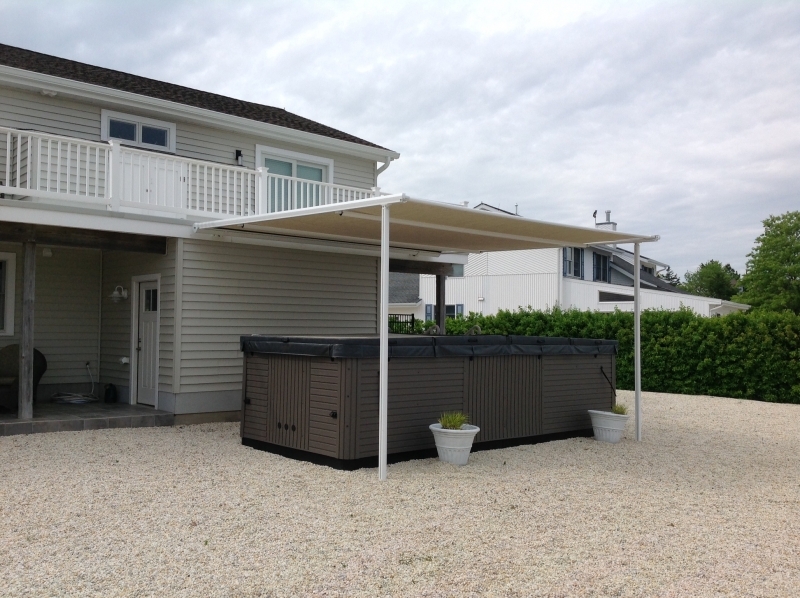 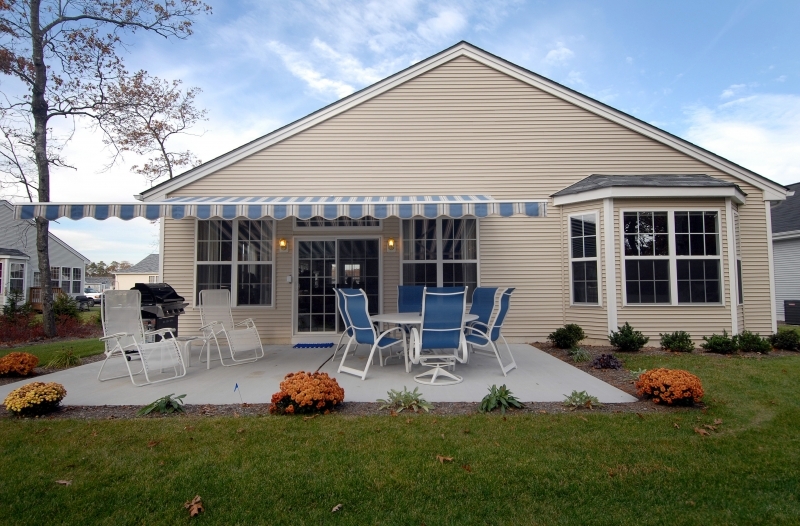 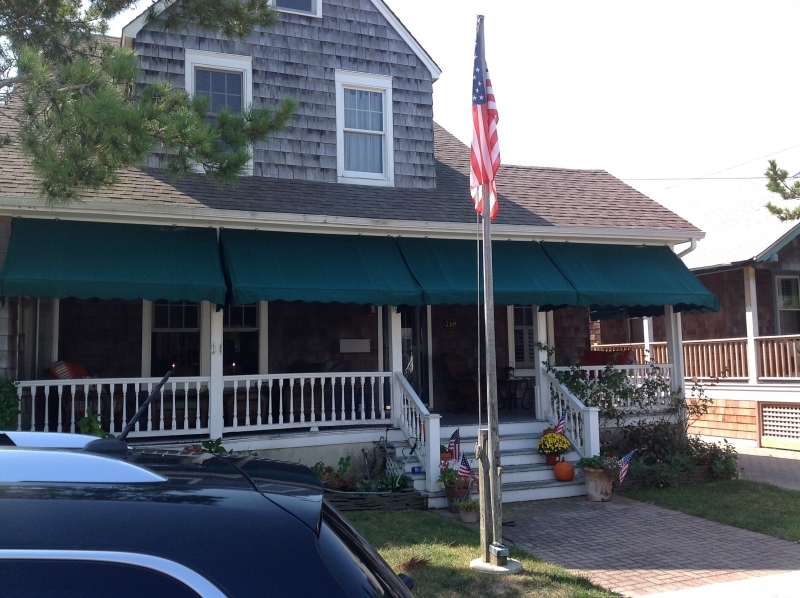 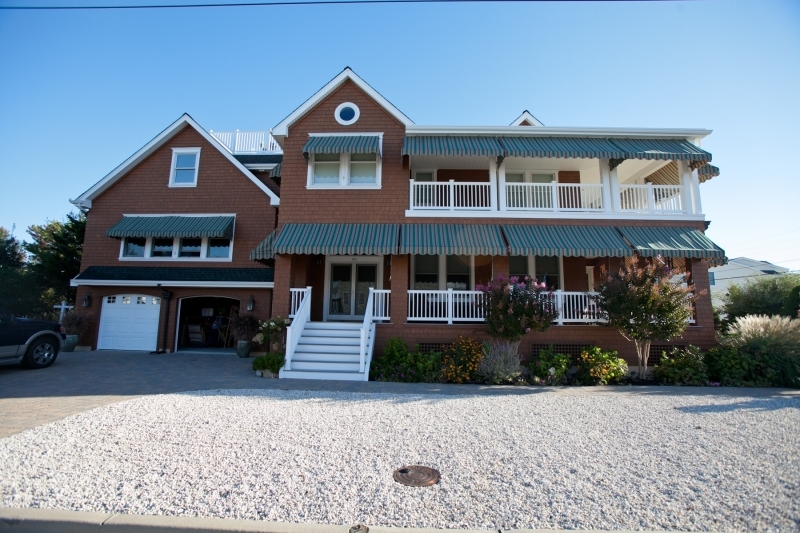 Sunesta retractable patio awnings were tested for dynamic loads up to 90mph wind speed while extended, exceeding the 75mph wind speed specified in section 3105 of the Florida Building Code. 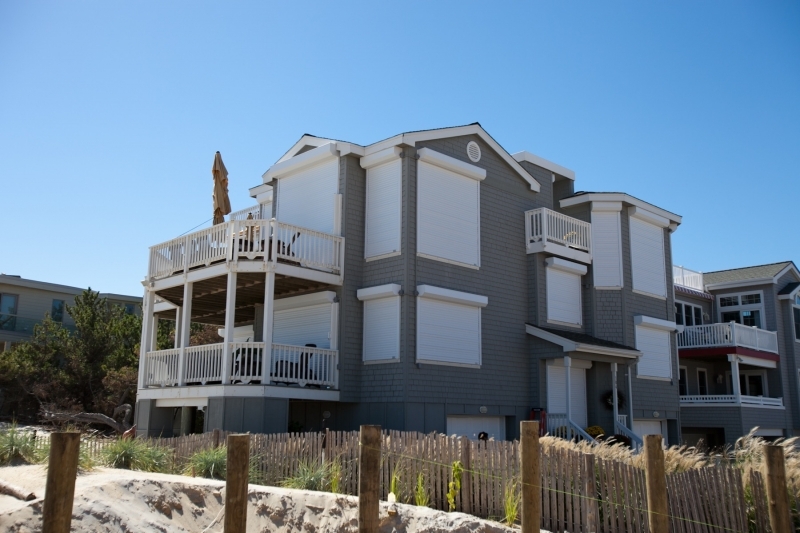 This product approval also exceeds the qualifications for the High Velocity Hurricane Zone (HVHZ) and the International Building Code (IBC). 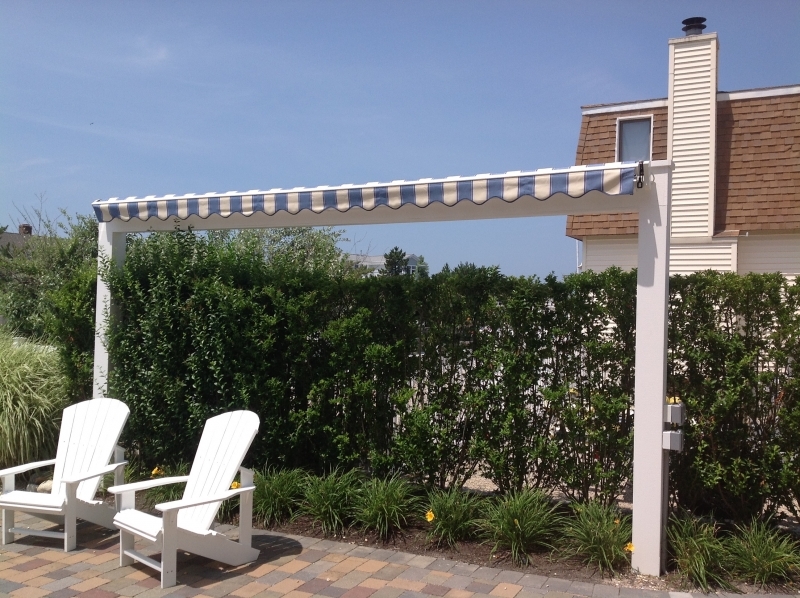 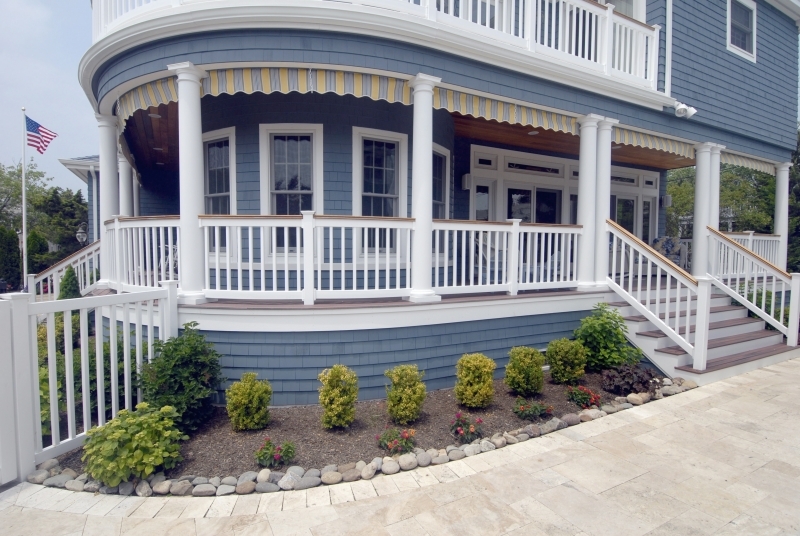 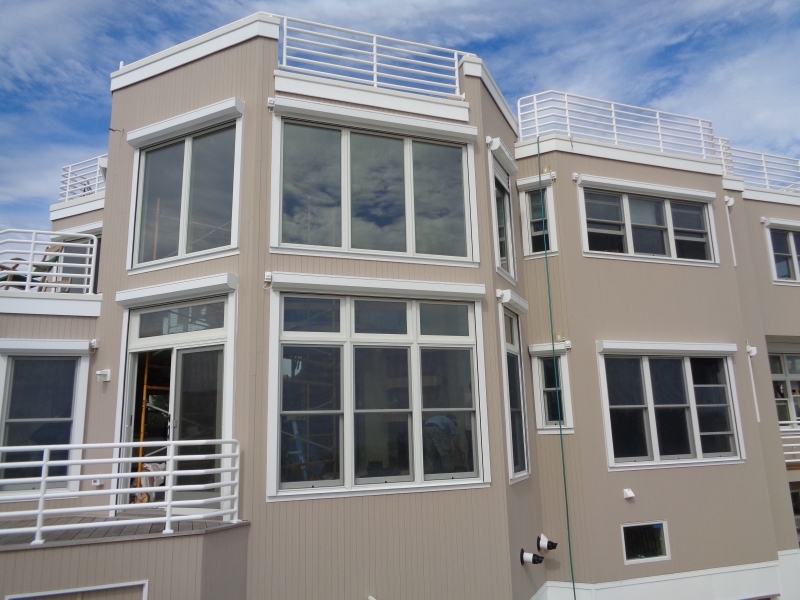 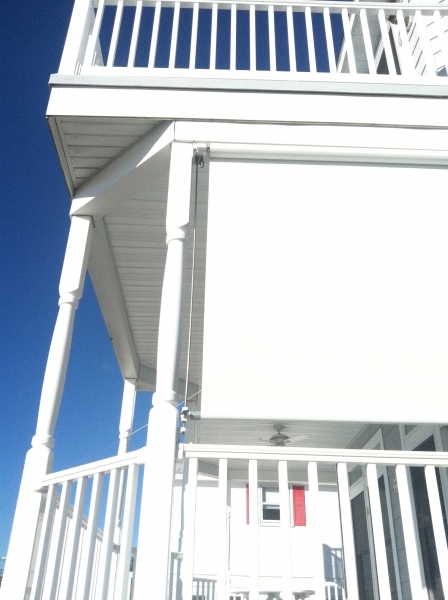 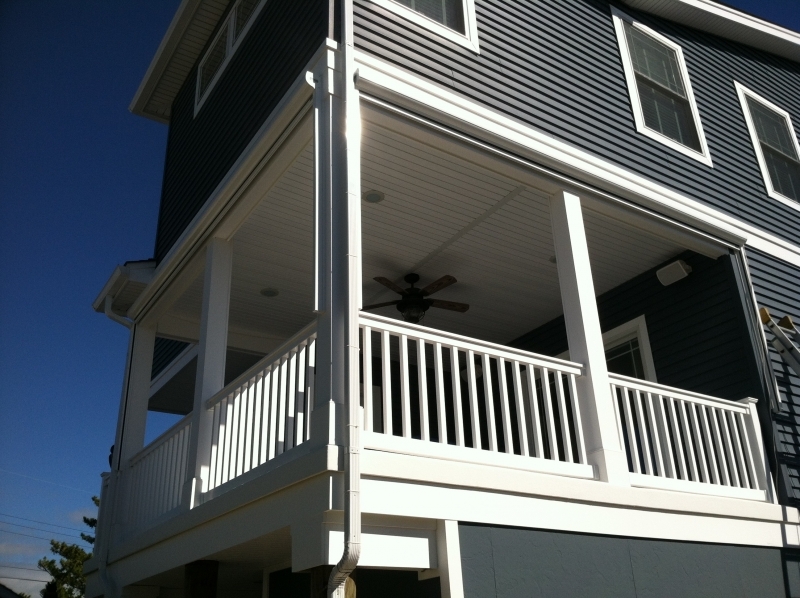 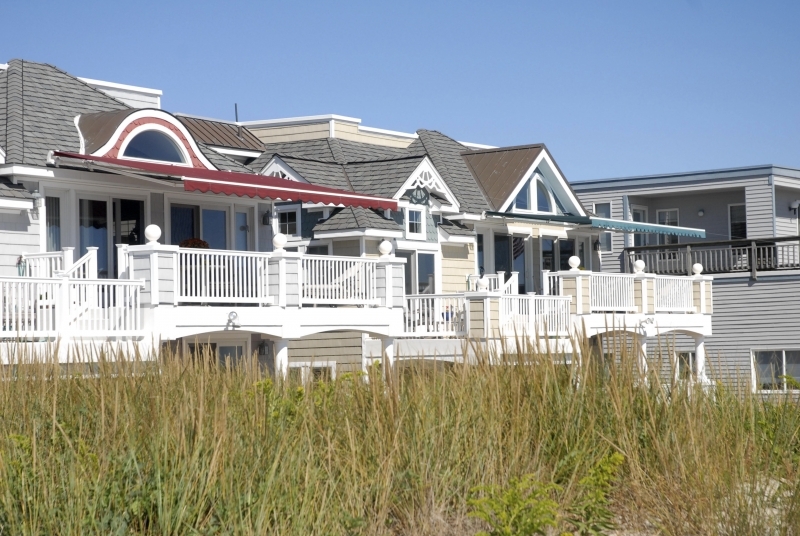 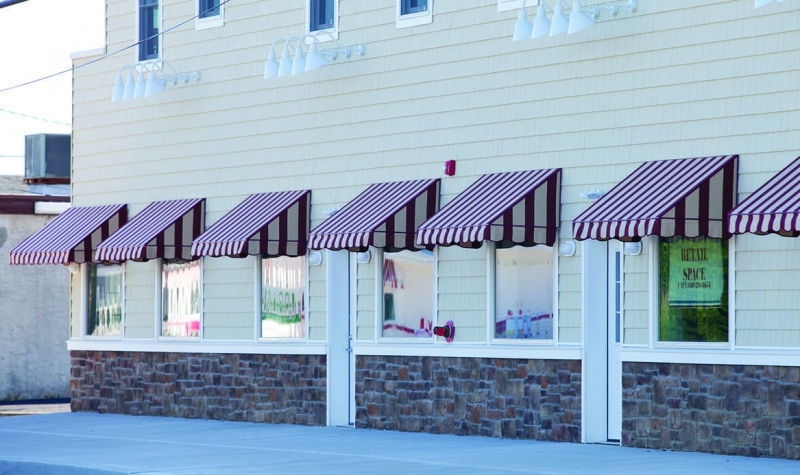 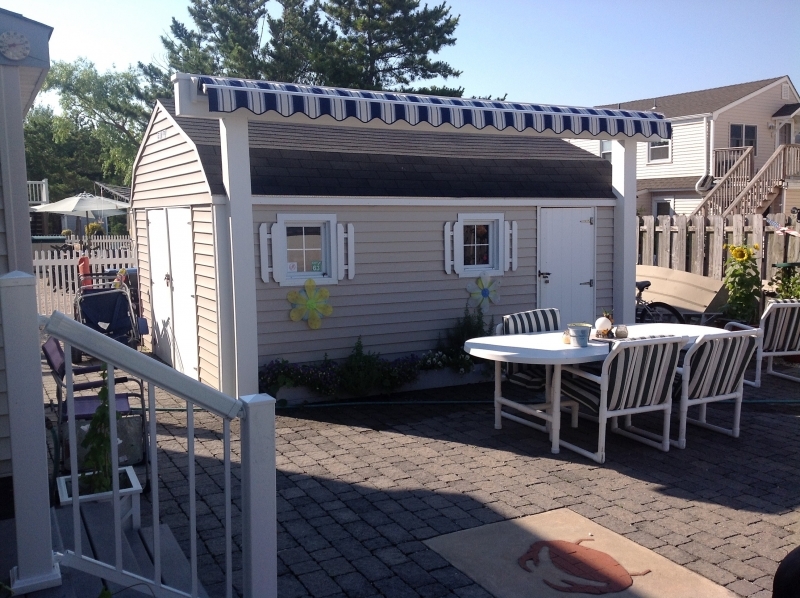 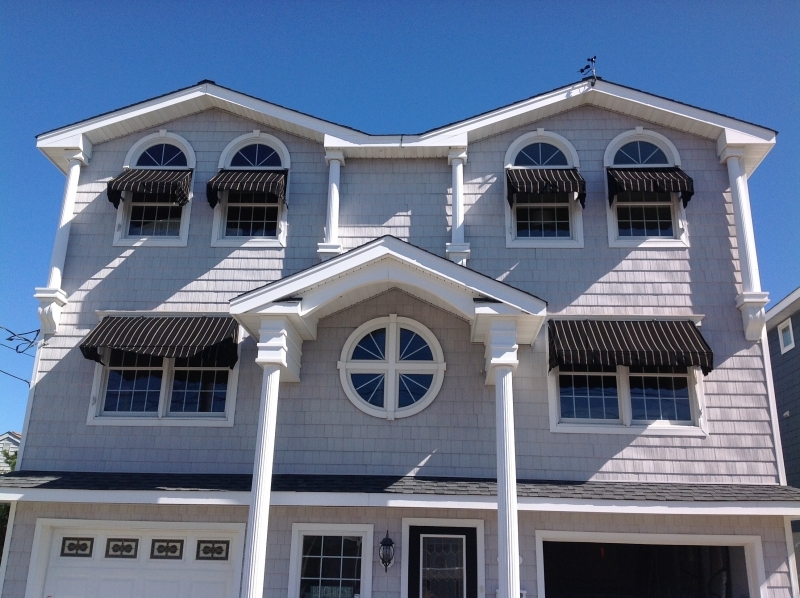 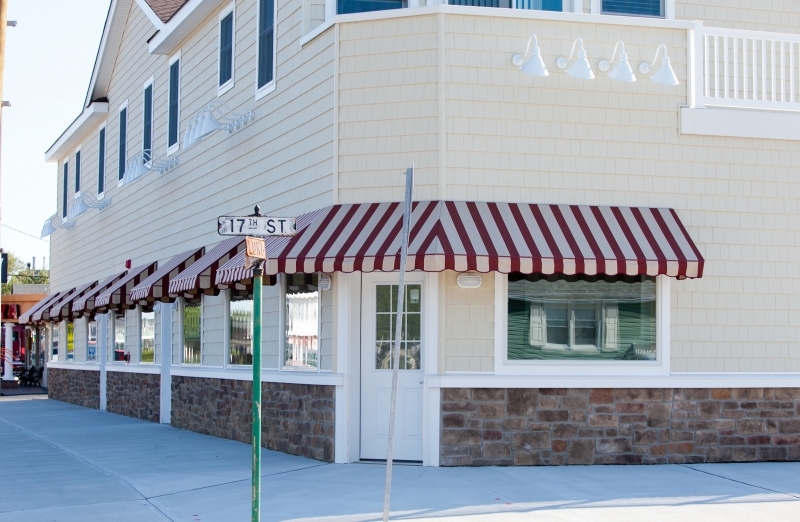 The requirements of the product approval include using the specified awning brackets, bracket fasteners, and bracket spacing – which are documented in our product installation and spec sheets. 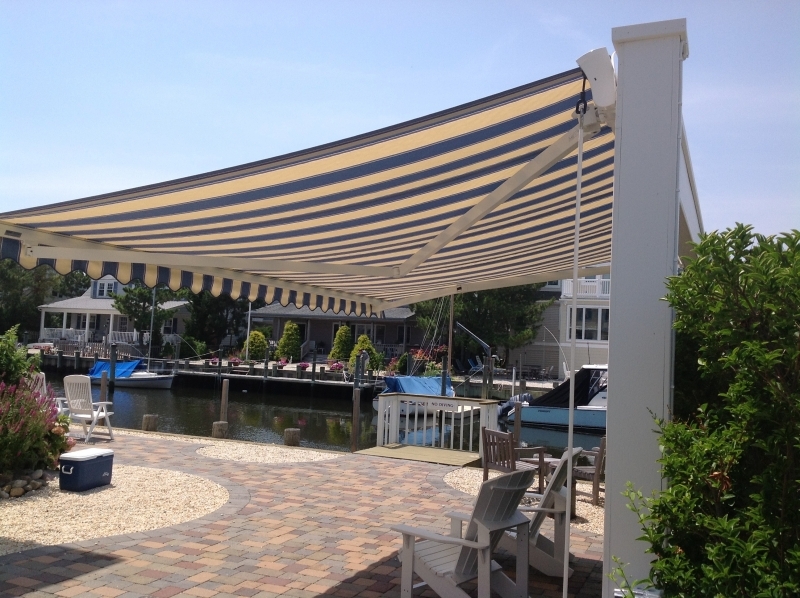 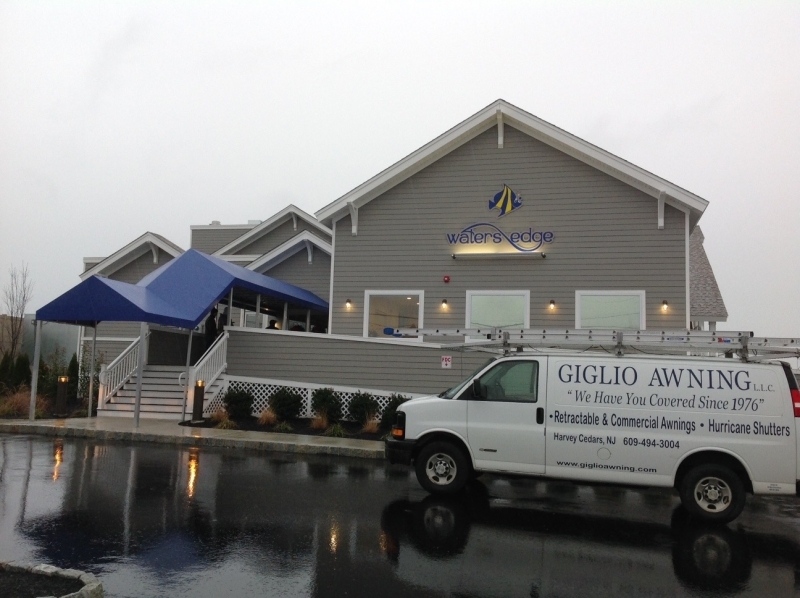 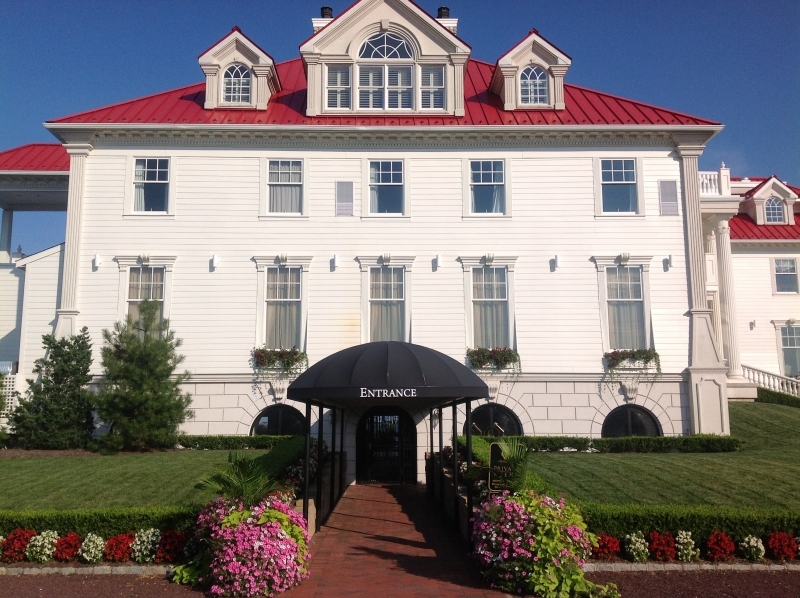 Another requirement is bearing the following permanent label on each patio awning.